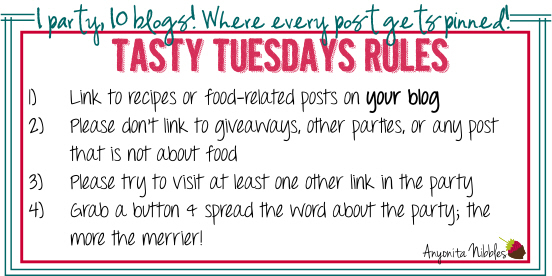 Welcome to Tasty Tuesday #56! 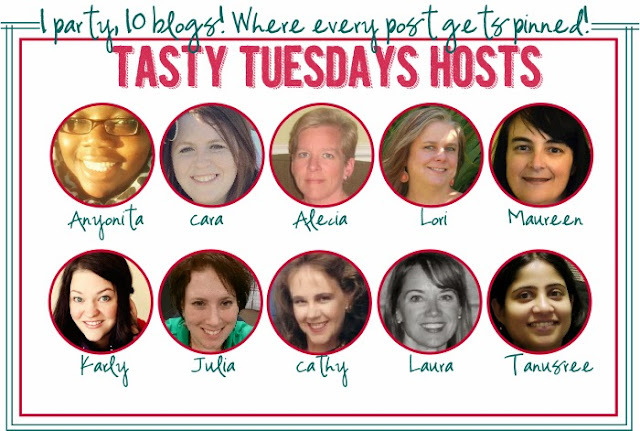 Each week, our team of 10 amazing bloggers host this fabulous party! We’re so glad that you’ve stopped by to party with us! 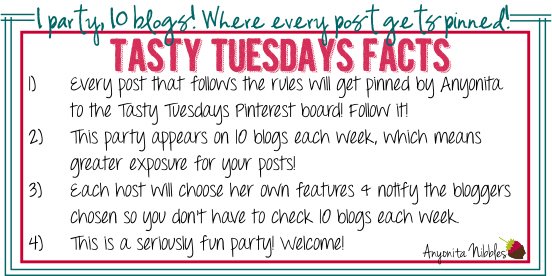 You can now just click any of our pictures below to go to all of our blogs! If you were featured, we’d appreciate if you spread the word by grabbing one of our featured buttons & displaying it anywhere you see fit on your blog! 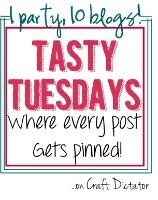 Even if you weren’t featured make sure to grab our other Tasty Tuesday button! 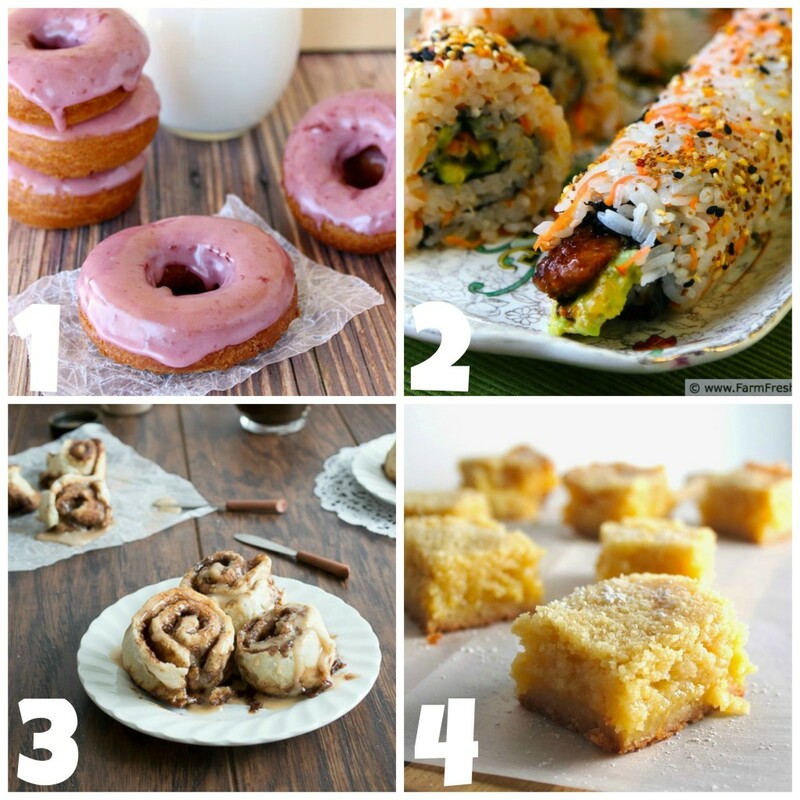 This entry was posted in Tasty Tuesday by craftdictator. Bookmark the permalink.